It's time to give your pockets a rest. Take a cue from Parsons student Aisen Chacin and stick your MP3 player where it belongs: in your mouth. 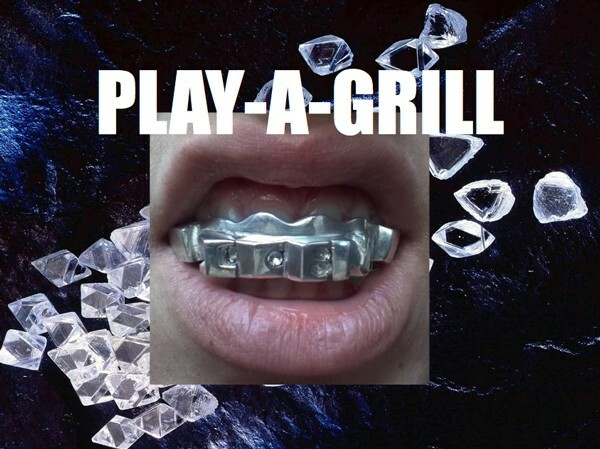 The catchily-named Play-a-Grill combines bone-conducting music playback with a classic bit of bling-based technology. This "attempt to provide an unusual display and interface in comparison to typical audio/visual stimulation and digit based control panel" utilizes an iPod Shuffle knockoff, which sits in the roof of the wearer's mouth for some good, old fashioned tongue control over music playback. At the moment, the player looks to be more art project than consumer product (complete with a Nelly-quoting paper), but perhaps this is the iPod killer everyone's been searching for all along. Mouth-based bling MP3 player puts your tunes on retainer originally appeared on Engadget on Fri, 01 Jun 2012 04:32:00 EDT. Please see our terms for use of feeds. 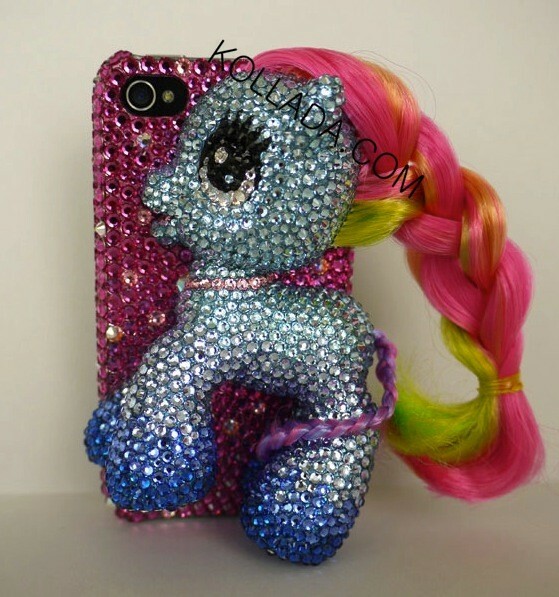 It’s a three dimensional My Little Pony sparkle bling case complete with a mane of hair dangling off the side. We did a bit of research for you and yes you can buy the Magic Rainbow Pony phone case here at kollada.com available for a wide array of phone types (they all appear to be slightly different, so it’s not an exact match to Jenna Jameson’s case but it’s close enough). It’ll run you about $100 though. Hey, bling ain’t cheap people.